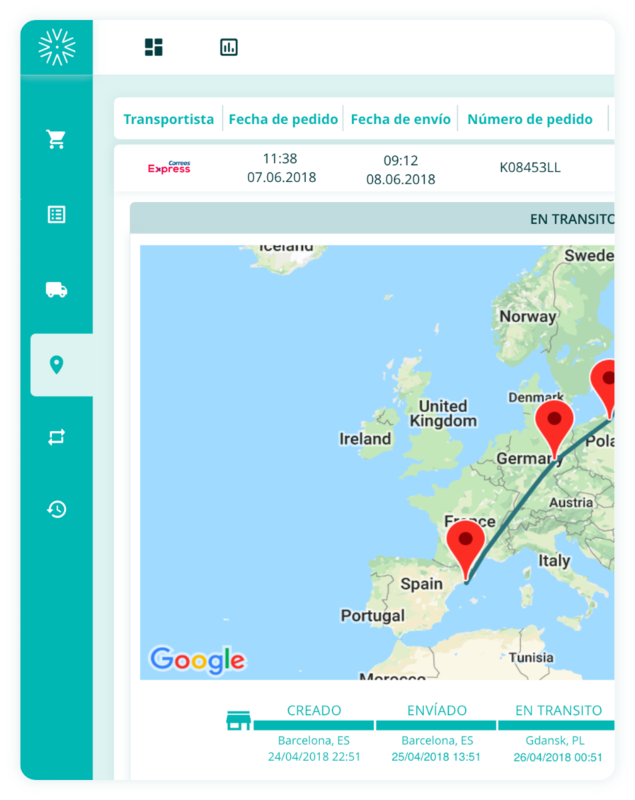 Outvio API for a bespoke shipping and delivery solution. through our simple yet powerful API. If you have a custom-built online shop and have developed your own eCommerce solution using an ERP software as a backbone, you can still take full advantage of everything Outvio has to offer. Through our API we enable you to have even more customization and branding, so you can offer a completely seamless experience to your online shoppers! your online shop reach new heights. SEE NEXT: A simple plug-and-play shipping and delivery solution.